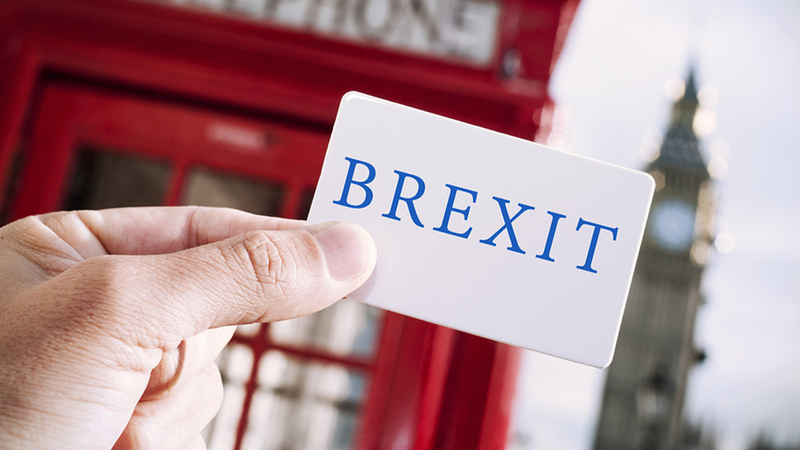 How has Brexit Impacted the UK Remittance Industry? Brexit’s impact on remittance has been felt throughout the world. Last year, migrant workers in the UK sent home an approximate $24.9bn making it the fourth-largest source of remittances in the world. This year, the World Bank reported that the stirling has shrunk to 14.6 per cent and 13.2 per cent against the dollar and euro respectively. This means that people back home are receiving less for their money. The savings of migrant workers are thousands of euros less than they used to be before the Brexit vote. A weak pound means a drop in remittances, with migrants working harder and sacrificing other savings to make up for that decline. The repercussions go way beyond individuals and families having to tighten their belts. The native countries of these recipients suffer, too. For 25 countries, remittances provides more than 10% of their GDP. Poland, Hungary, Latvia, Slovakia, Czech Republic and other so-called EU8 countries that joined the EU in 2004 have become the second largest recipients of remittance flow from the U.K. after Germany. Remittance makes up between 3-6 per cent of GDP for many of these nations. In Hungary, the Magyar Nemzet reported that the GBP declined in value roughly HUF 70 since the UK voted to leave the European Union in June, and by HUF 100 since last November. Further deviation was expected by the end of this year. Remittances make up about USD 3.6 billion, or three percent of the total GDP of Hungary's economy, according to a report in Hungarian business daily Világgazdaság. In 2015, Time Magazine reported that Hungarians in the UK send back an annual average of USD 7,700 per economic migrant. The result could be several billions of forints in losses, according to the Magyar Nemzet report. Nigeria, India and Pakistan list among the top three countries that receive remittance from Britain. In 2015, Nigeria received almost $4 billion, India received $3.6 billion and Pakistan just over $1 billion. Each of these regions have fragile economies, and millions of people who depend heavily on remittance of overseas workers for support. Each has now have to had to acclimate themselves to a devalued pound and have come to expect a lot less than they used to. Although other countries such as Bangladesh, Pakistan and Nepal received less remittance from Britain than India, their more fragile economies make them more dependent on the remittance for substance. Respectively, remittance from UK makes up about 8.5 per cent, 7 per cent and 29 per cent of each of these countries GDP, respectively. In countries such as these, remittance pays for education, startups and healthcare. It, also, lifts families and communities out of poverty and spurs development. Kenya is another example of a region that lost millions of dollars in remittance, according to the UK-based think tank Overseas Development Institute (ODI) in September. The list of countries that suffered because of Britain’s devalued currency continues. Some experts believe that the fall of the stirling will prompt more migrant workers to leave Britain and fewer to move there. Jonathan Portes, an economist at the UK’s National Institute of Economic and Social Research adds that migrant workers may feel less welcomed making them less likely to stay and more likely to tell their friends to keep away. Other research by the UK’s Department for Work and Pensions found that many migrant workers in Britain relocated to healthier economies with stronger currencies during the 2007-09 financial crisis. Experts say that more migrant workers are likely to follow that pattern now. In short, the Center for Global Development predicts a dreary next two years where the UK economy may stagnate leading to a recession that will, further, lower the value of remittances. What Regulations Govern the Remittance Industry in the UK?